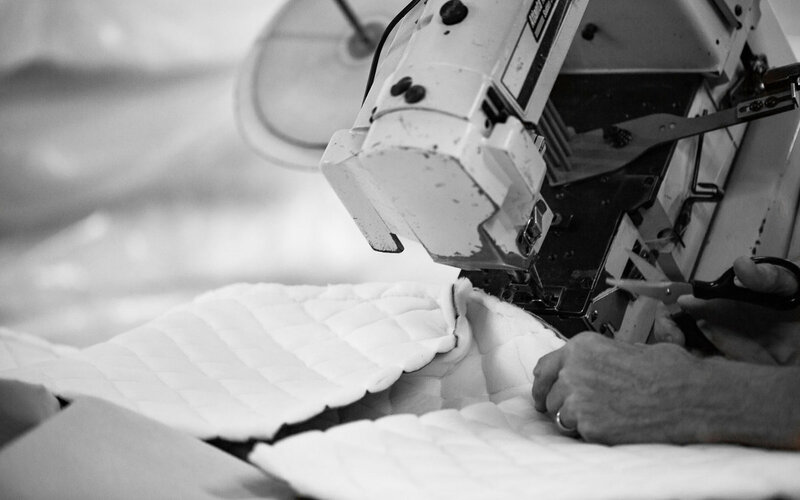 Every Winndom™ Mattress is made where the very first one was made, in a retired high school-turned-mattress factory. Different? You bet. But a high-gloss, high-speed facility just wouldn’t be right. Because it’s not about how fast we make our mattresses. 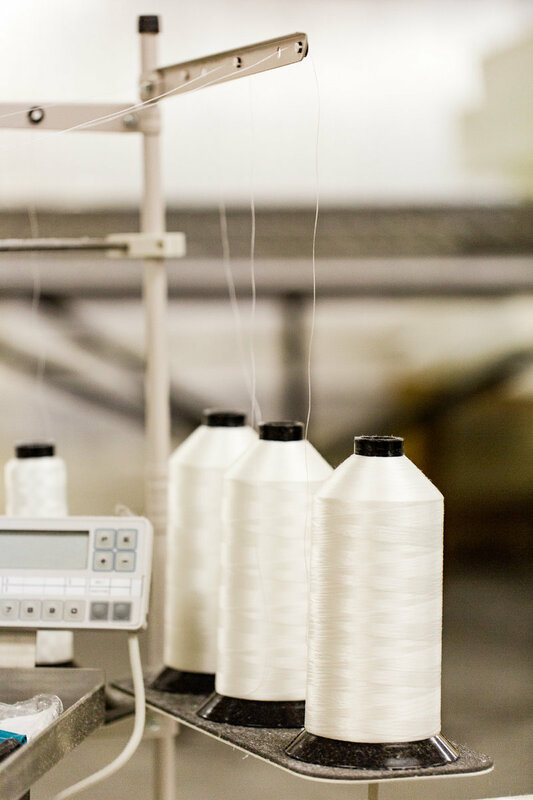 It’s about how well we make our custom mattresses. you need a reason for being that goes beyond just selling mattresses. While some of our competitors sell mattresses, we sell a great night’s sleep. you need to pay attention to the little things. 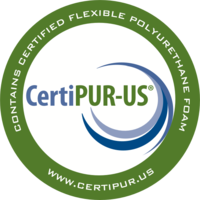 The quality is everywhere in our mattresses, from the foam and polyester fiber, to the box springs and hardwood frames, every part of our mattress exceeds industry standards. We never forget that while you can’t always see quality, you can always feel it. you need to be easy to get along with. 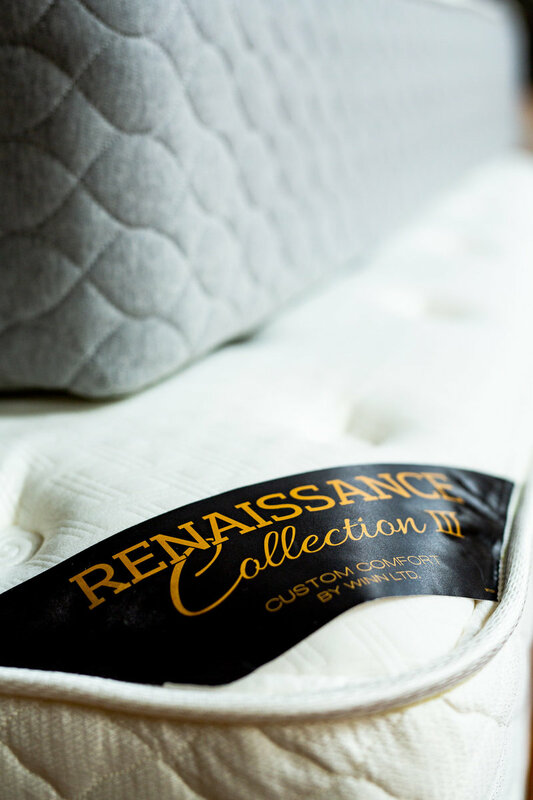 If you have a question or concern about your new mattress, give us a call and we’ll take care of it. When was the last time a mattress company gave you that kind of guarantee? What makes a winndom Mattress Better?